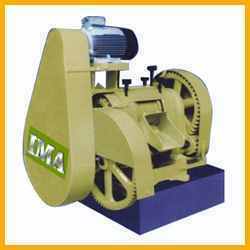 Our IMA Power driven sugarcane crushers have been designed and built on sound engineering principles. They have been extensively used in india and abroad for years with complete satisfaction for molases and jaggari production and in juice parlours. 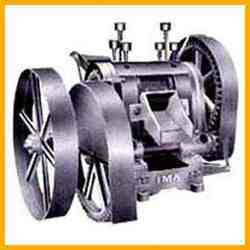 This sugarcane crushers are design to maximized the extraction of the juice from the sugarcane. And can be operated by suitable deisel engine or electric motor. We manufacture stand sugarcane crusher fitted with three Roller. Looking for Sugarcane Crushers ?